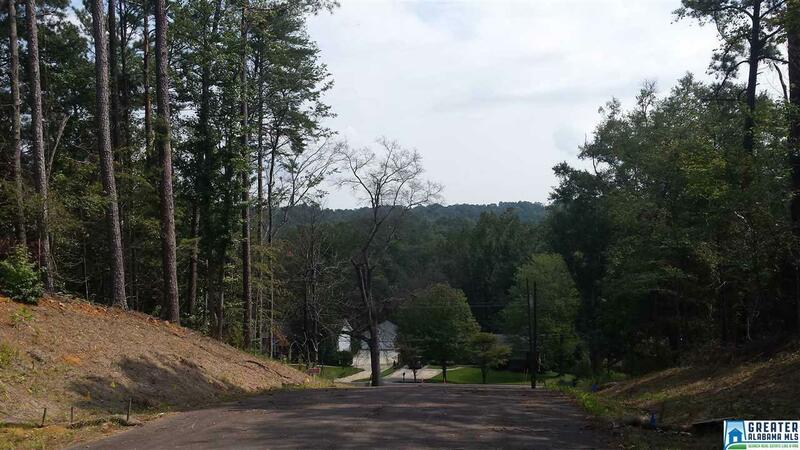 1 acre lot on a culdesac gated Community located off Rocky Ridge Road. Lot of trees . Only 6 lots . Full Brick Homes to be built.